This small agave forms clumps of short, tight rosettes growing one to two feet tall and two to four feet wide. It has a short stem and forms offsets at the base of the plant. Its foliage is bluish-gray to powdery blue. The plant is heavily armed with prominent, brownish-black, spiny teeth at its tips and has a long, black terminal spine. 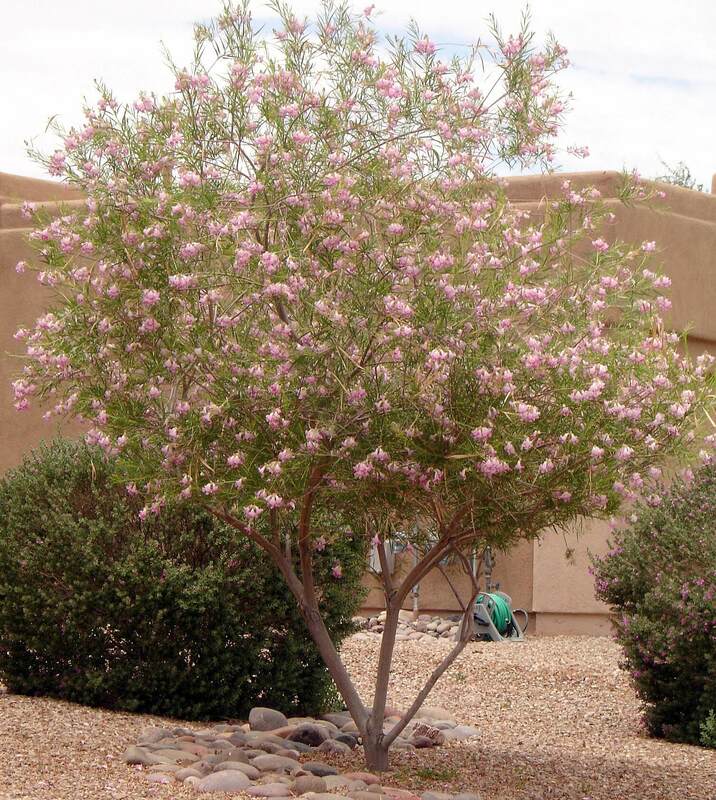 After fifteen years, this plant produces pinkish-red buds that open to reveal striking, purplish-green blossoms on a six-foot branched flower stalk. During the later part of its lifespan, it produces many offsets to allow for its reproduction. Use this ornamental looking agave in containers, planters, small spaces, and confined beds where it can be viewed up close. 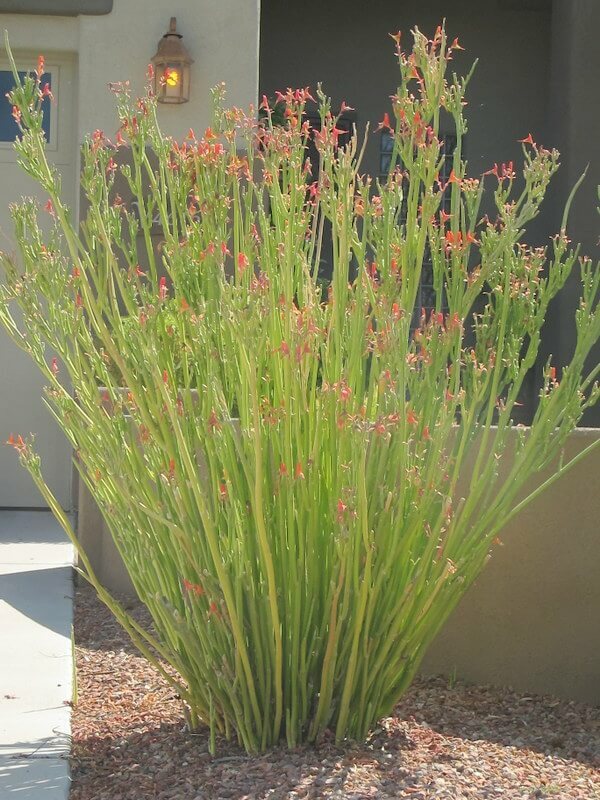 Also use it as a desert accent in small cactus or succulent gardens, or plant it in the foreground of darker colored plants. The black-spine agave is native to dry, barren, sedimentary slopes and rocky grounds of central Mexico near Oaxaca and Puebla. 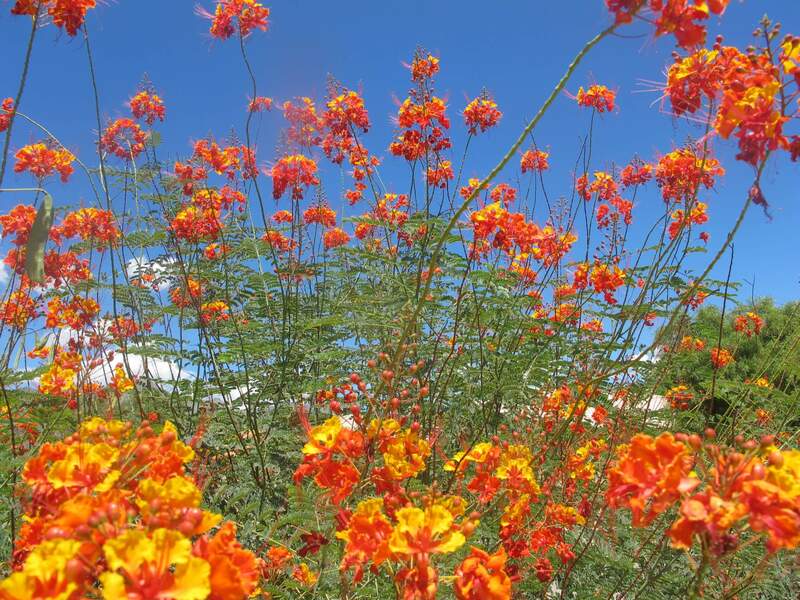 In cooler climates, the plant tolerates full sun, but does best with some afternoon shade in the low desert. 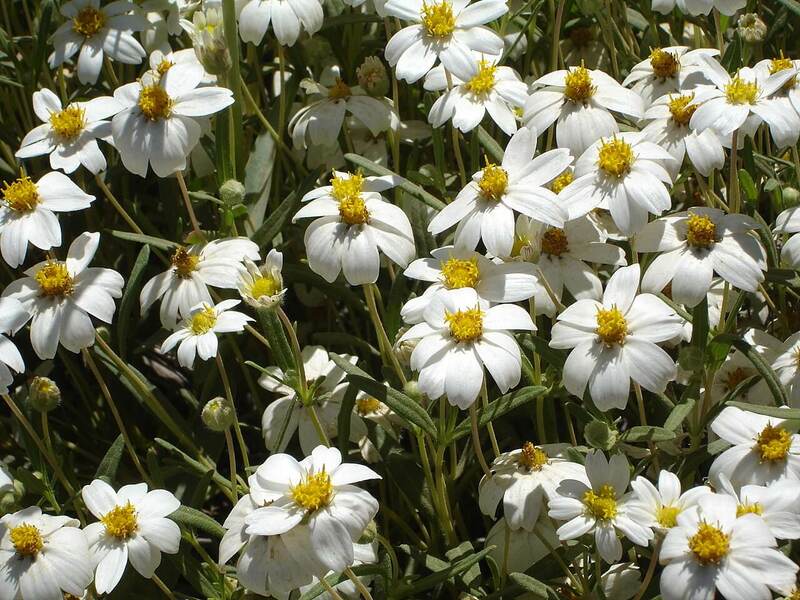 It prefers well-draining soil and is drought-resistant. 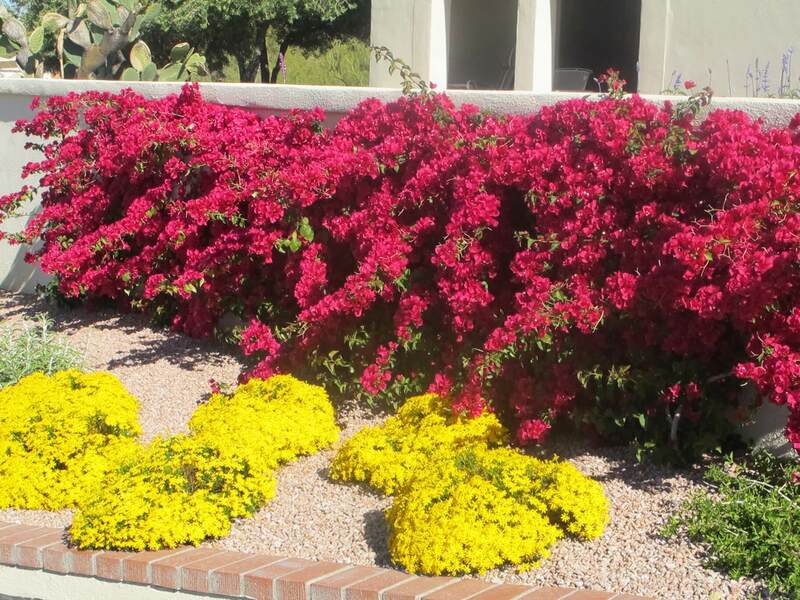 Provide supplemental irrigation during the hot, dry summer. 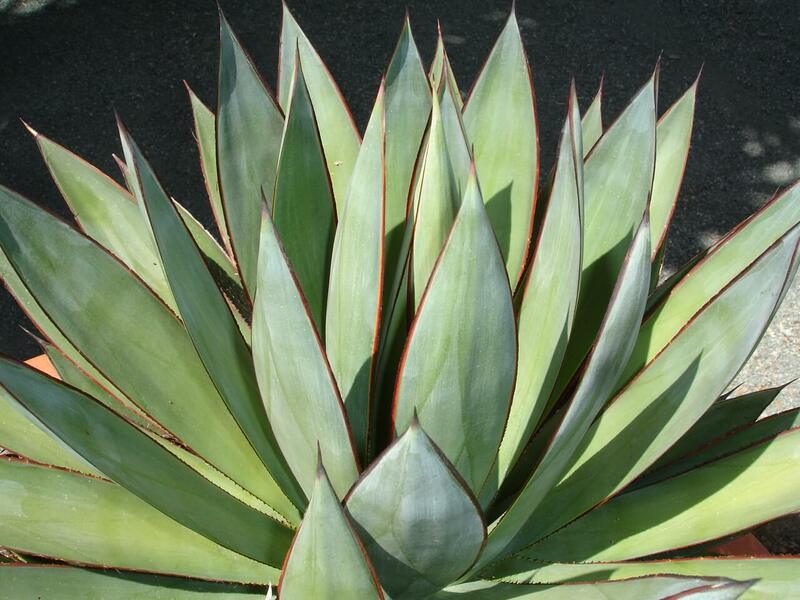 This agave is hardy to twenty-five degrees Fahrenheit and should be protected in low-lying areas. Its sharp spines could be a problem if planted in high traffic areas.